While I may be too old to partake in trick or treating, I still love to get in the spirit of Halloween with festive cocktails. Here are some cocktails that are perfect for your Halloween celebrations! Layer slowly into a shot glass starting with the Kahlua. Every once in a while Friday rolls around and there is nothing I look forward to more than a night of doing absolutely nothing. 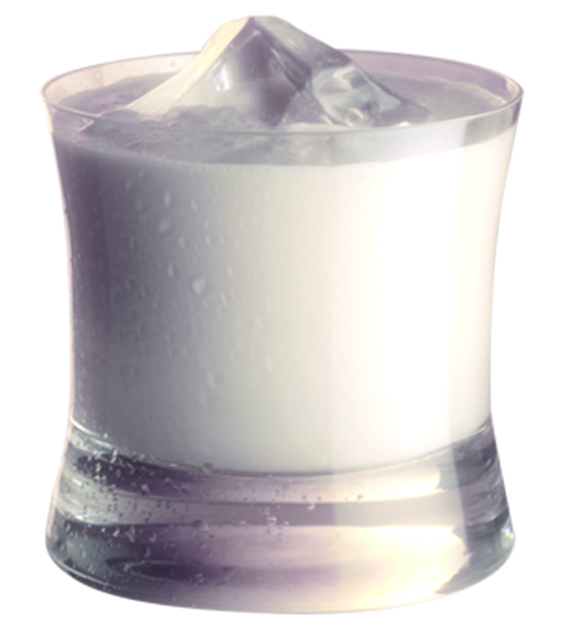 Today is one of those Friday’s, and I have decided that a Whipped Russian is going to be my cocktail of choice tonight. This sweet twist on the White Russian is the perfect drink to accompany me as I cozy up under a blanket on the couch, where I’ll most likely spend my night watching my DVDs of Friday Night Lights. 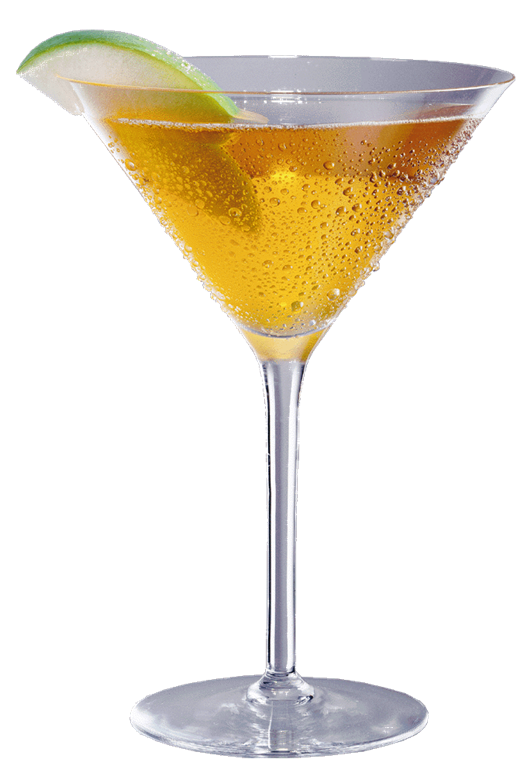 Hiram Walker’s sweet twist on the White Russian using Hiram Walker Whipped Liqueur. The coffee flavor of the Kahlua and cream, spiked with the sweetness of Hiram Walker Whipped Liqueur provides a delicious combination of flavor for a crisp autumn night. The Whipped Russian is also a tasty treat after dinner if you prefer liquid desserts like I do!! Also, a reminder to those interested in winning an iPad, there are still a few days left to submit your photos of Hiram Walker Whipped to the ‘Whip Things Up!’ Contest! All photos must be submitted by October 31, so this weekend is a great opportunity to have some fun whipping up your best photos! Check out more information HERE or HERE! A view of the various ‘Collections’ available! While it is rare that you will find me without my iPhone within arm’s reach, the extent of my apps does not stray too far from, Facebook, Twitter, Instagram and Solitaire (such a classic!). It’s not that I don’t enjoy them; I just never know what to look for in the overwhelming App Store. But, my difficulty searching has made discovering an app that I love all the more exciting, and I have found an app today that I’m so excited about, I have to share! 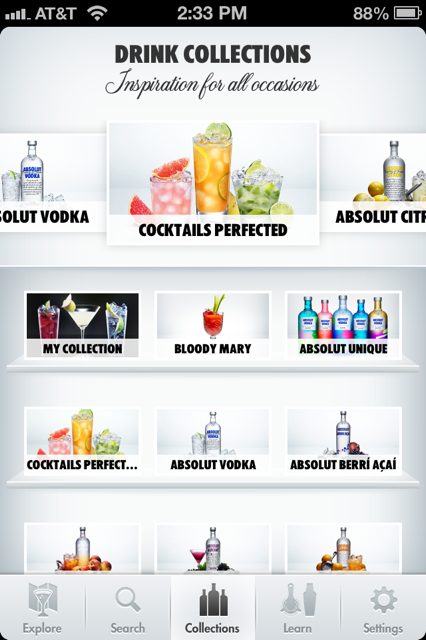 Today, ABSOLUT Vodka launched a new version of its Drinkspiration iPhone App, which is pretty much a miniature bartender you can keep with you at all times. If you enjoy making cocktails, learning about making cocktails, or drinking cocktails (and who doesn’t), you need to download this FREE app! Similar to my problem deciding on what apps to download, I often have trouble deciding on what cocktails I want to drink. Countless times I have sat staring at the spirit bottle on my table, trying to decide what fun cocktails I can make using the ingredients I already have in my house. With the new Drinkspiration App I can now use the Search feature to generate drink results based on the ingredients I have, making the “what to mix” decision much, much easier! There are over 500 drink recipes to explore on the app, and they are all easy to navigate, sorted by number of ingredients and the taste of the cocktail. Each cocktail recipe has how-to instructions as well as video clips demonstrating various mixing techniques. You can add your favorite recipes to your ‘Collection’ by simply double clicking on a drink you like, resulting in your own personal cocktail book, or you can search the premade collections based on the spirit or the type of cocktail you’re looking for. Different drink recommendations are provided based on which direction you scroll. There are so many more features that I haven’t even mentioned, partly because I haven’t had a chance to fully explore yet, but I know I will be reaching for the Drinkspiration App this weekend when my friends and I are planning our Halloween festivities. This app is interactive, easy to use and overall a helpful tool in so many ways. 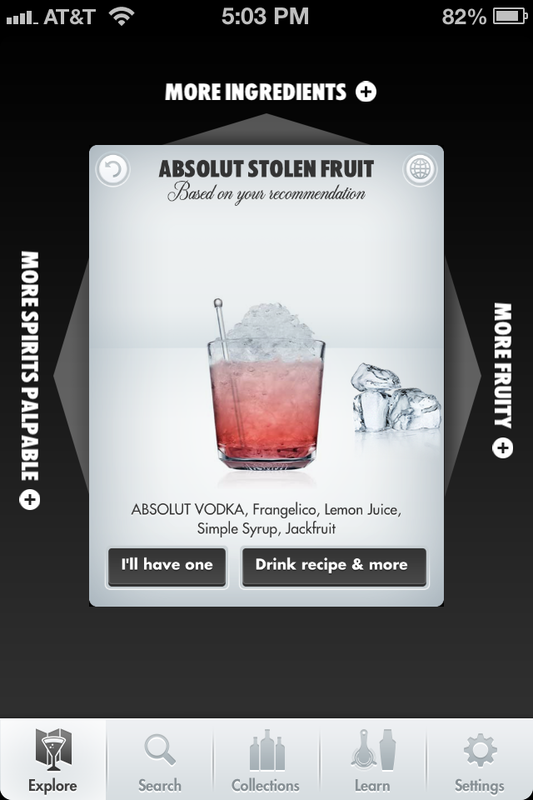 I highly recommend you checking it out (https://itunes.apple.com/us/app/drinkspiration-by-absolut/id320379903?mt=8), but just a warning, it’s very easy to lose track of time exploring through all the drink recipes and collections! Enjoy and happy drink exploring! 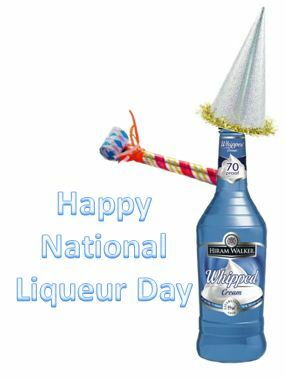 To start off, I need to give a quick shout out to my friends at A History of Drinking for reminding me of this very special day, National Liqueur Day!!! I am very excited about this holiday (that I nearly missed!) because Hiram Walker has one of the broadest portfolios of liqueurs, schnapps and flavored brandies in the world, and they’re made from all natural ingredients! Today I will be celebrating Liqueur Day with none other than Hiram Walker Liqueur, and I hope you choose to do the same! Hiram Walker Whipped Celebrating National Liqueur Day! 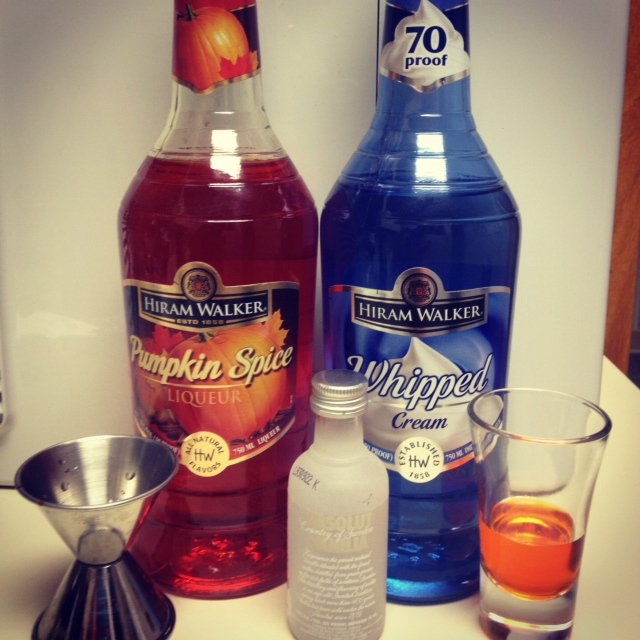 For a day like today, Hiram Walker’s newest liqueur, Hiram Walker Whipped, seems like the perfect sweet liqueur to make a celebratory, dessert-like cocktail with. I have decided that I’ll be mixing up Hungry Goddess’s Birthday Cake Martini, because what’s a good celebration without cake? You can find her amazing recipe HERE, and I promise once you see the photo of this cocktail you won’t be able resist! If you’re in the mood for something a little less sweet than the Birthday Cake Martini, but still want to celebrate National Liqueur Day with Hiram Walker, then I recommend trying out A History of Drinking’s own Liqueur Day creation, The “Whipped” Mule! 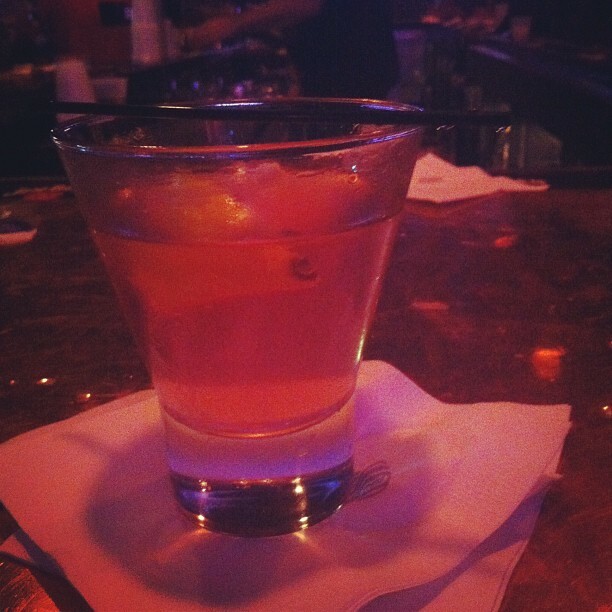 Courtesy of Stephanie’s Instagram account (@thenjerzywaslike), here’s a CosmoWHIPolitan we together enjoyed in New Orleans this summer at our Cocktail Culture B-day Bash! Recently I’ve been featuring cocktails that are perfect for the fall, which I will of course continue to feature throughout the season. However, I am currently on a getaway to Key West for the weekend, and fall cocktails are far from my mind (and far from my hand)! As I lay by the pool with the sun beating down, it is not a pumpkin martini I am craving, but instead something sweet, fruity and fun to accompany my carefree state of mind! I decided that a CosmoWhipolitan fits all of the aforementioned qualities, and is what I will be mixing up for my vacation buddies! I’m sure a lot of you are reading this from an area that is not as tropical as where I am, but fear not, a CosmoWhipolitan can be just as enjoyable on a chilly fall day (or any day at all for that matter)! P.S. Don’t forget about Hiram Walker’s latest Quest, Whip Things Up!, all you have to do is take (or photoshop) a fun photo that includes a bottle of Hiram Walker Whipped, the most creative photo submitted wins an iPad! Check out more details HERE and for some inspiration you can check out some photos that have been posted on the Hiram Walker Facebook Page! The final event I attended at the Boston Cocktail Summit was “On the Town with Dale DeGroff”. While I wish there was a way for me to share with you all of the highlights of the show, I don’t think my words will be able to do the event justice. Pernod Ricard, who sponsored this event, did a wonderful job picking a venue with the perfect atmosphere for such a personal show. The colorful stories that DeGroff shared of American culture during the time of prohibition and speakeasies, post prohibition times when jazz bands would play 30 minutes on 30 minutes off until 4 am, up to modern times, were all so entertaining and informative. 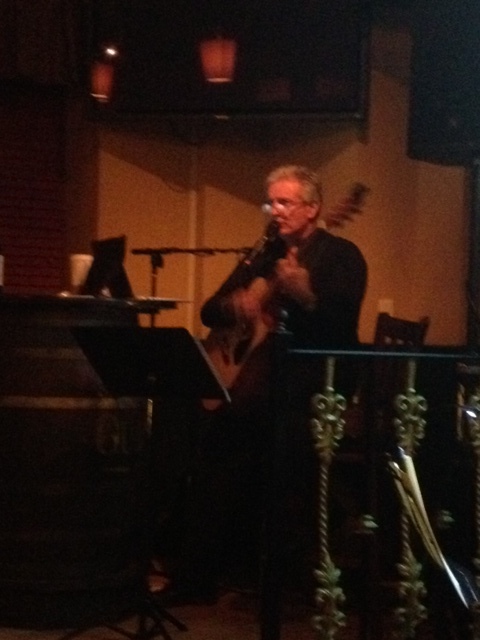 His stories were accompanied by songs and music, as well as photos (and of course cocktails! ), which really bought the feeling of each era to life. 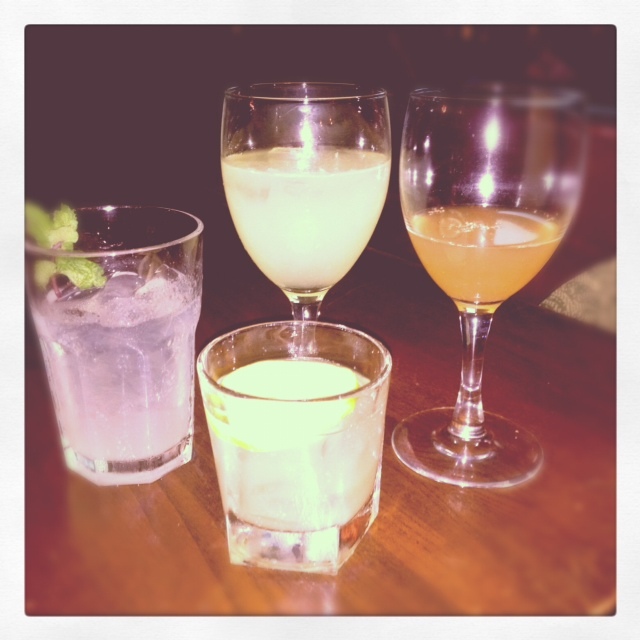 The cocktails were all great, and as I mentioned, were a strategic accessory in bringing the room back in time. While I unfortunately did not get any recipes as I did at the Vermouth event, I know that Jameson and Pernod Absinthe were included in the mix (my detective skills noticed the bottles on display) and of course the distinct licorice taste of Pernod Absinthe was easily detectable in the second cocktail. It was a great opportunity for me to hear such a well respected mixologist share his own personal accounts and adventures, and if anyone ever has the opportunity to see this show themselves, I HIGHLY recommend it!